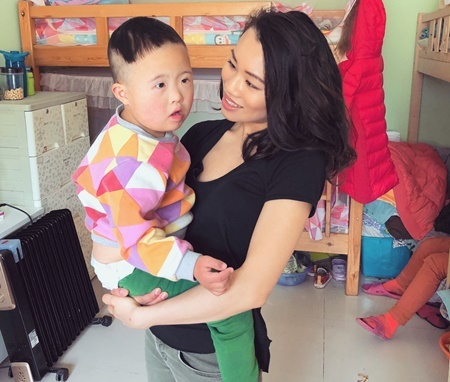 Volunteer for the Disabled Care Program with Volunteering Solutions and take care of children, most of whom have mental and physical disabilities. Projects are available in India, China & Peru. Volunteers need to be extremely patient and empathetic towards the children while showering them with adequate love & care. 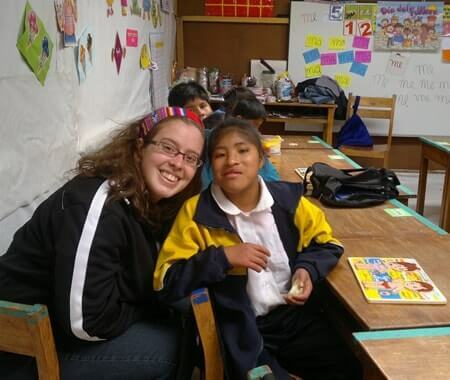 Your main focus should be on the well being of these special kids. 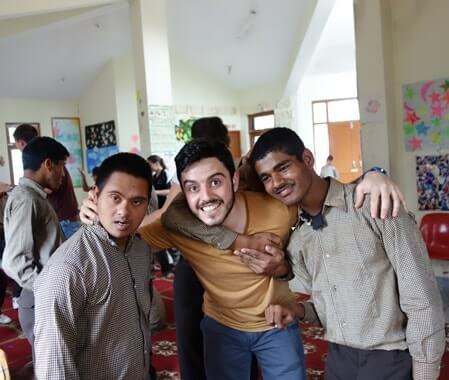 While this is one of the most challenging volunteering programs, it is undoubtedly the most satisfying as well. kids engaged in mindful games, teach them basic lessons, help them in making crafts and paintings, and carry out activities through which they can learn valuable lessons.